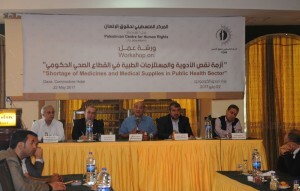 On Monday, 22 May 2017, the Palestinian Center for Human Rights (PCHR) organized a workshop on the “Shortage of Medicines and Medical Supplies in Public Health Sector” that was attended by a number of interested persons representing the Ministry of Health, World Health Program (WHO), nongovernmental organizations and media. The workshop aimed at discussing the crisis resulting from the shortage of medicines and medical disposables in the public health sector and the impact of that crisis in order to come up with recommendations that guarantee the patients’ right to the highest attainable standard of health services, including providing the medicines and medical supplies periodically. Lawyer Raji Sourani, Director of PCHR, opened the workshop, stressing the significance of holding such a workshop as it addresses a moral issue in view of the full national agenda and the multiple crises in the Gaza Strip. 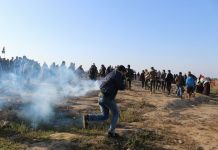 Sourani added that depriving the Gaza Strip population of the medicines they need falls within punishing the Gaza population and aims at imposing additional hardships and crises over the Gaza Strip. 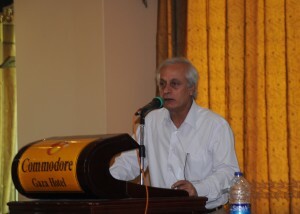 Sourani demanded keeping the basic services, mainly those relevant to health, away from the factional and political disputes. 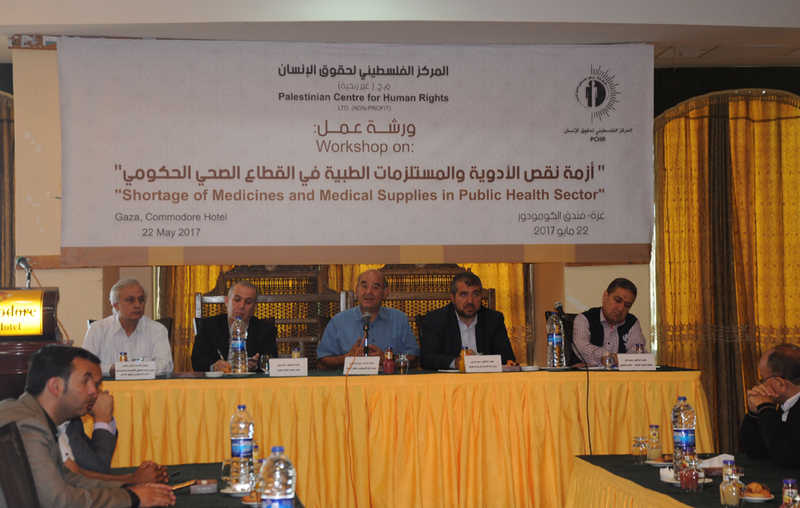 Moneer al-Bursh, Director General of Pharmacy in the Health Ministry, pointed out that the Ministry warehouses in the Gaza Strip suffer from a lack of many medicines and medical disposables. Although this lack is not new, it increased during the last months. As a result, thousands of patients’ lives are in danger, particularly those who suffer from serious diseases, such as cancer, kidney failure and cardiology. 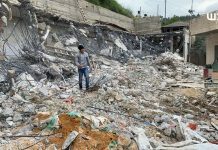 Al-Bursh added that the Ministry of Health in Ramallah has reduced the consignments of medicine and medical disposables to the Gaza Strip since the beginning of last April. This resulted in the shortage of about 170 types of medicine and 267 types of medical disposables. Dr. Mohammed Lafi, from theWHO office, stressed that the shortage of medicine and medical disposables have negatively affected patients’ health and caused serious complications to their health conditions. Lafi is worried that this shortage might lead to early death for many cases, especially that it happens in light of deterioration of the economic conditions and patients’ inability to buy the medicine on their own expense. 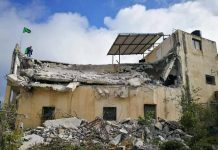 Lafi ensured that what civilians suffer from due to this crisis doubles the suffering resulting from the Israeli imposed restrictions on transferring patients for medical treatment abroad. 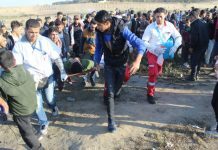 Nonetheless, the Israeli authorities refused about 38% of the total cases applied for obtaining permits to travel abroad through Beit Hanoun “Erez” crossing to receive medical treatment in the Israel and West Bank hospitals, including occupied Jerusalem. Dr. ‘Aied Yaghi, Director of the Medical Relief Society, said that what is new about the shortage of medicine and medical disposables is the serious lack of new types of medicine needed for serious diseases. He also added that the Israeli authorities, as an occupying power, is responsible for the Gaza Strip residents, and the present government is legally and morally responsible for providing medicine and medical disposables to the residents. 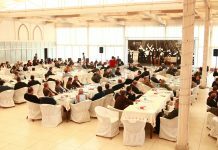 He pointed out that what is spent on the health sector does not exceed 5% of the Government Spending, considering it as a defect for which the national unity government is responsible. 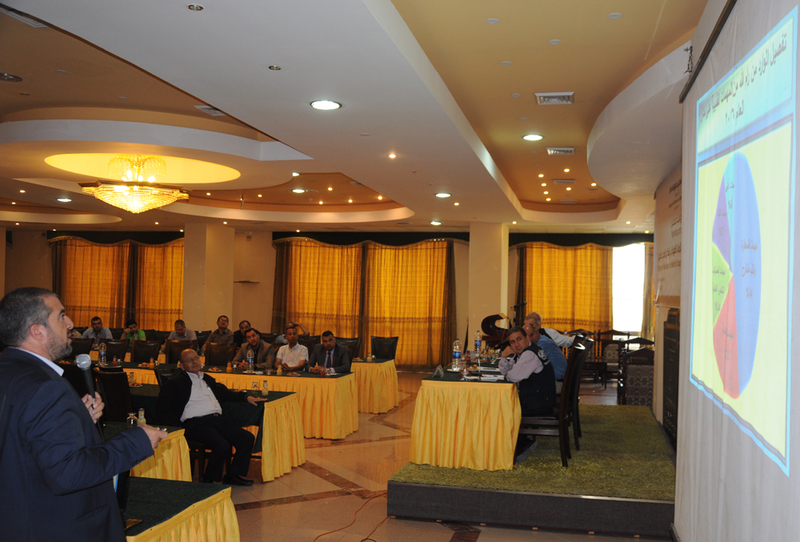 Dr. Yaghi emphasized that the Palestinian civilian and basic social and health services should not be affected by the political tensions. He further stressed that the current shortage of medicine is a political crisis and what is required to address politically this crisis and other crises in the Gaza Strip, especially the electricity crisis. Reminding the Israeli authorities of its legal responsibility towards the population of the oPt, particularly guaranteeing the free and secure flow of all consignments of medicines and food, and ensuring their supply in case of insufficient funds of the oPt, according to the rules of international humanitarian law.